For most of our lives, we try to maintain a nutritious and healthy diet. But do you think that eating a portion of healthy and nutritious food makes it sustainable also? 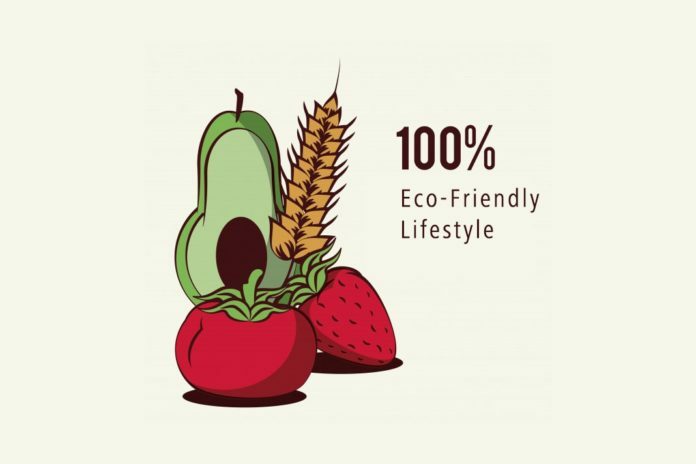 One of the best ways of starting to eat sustainably is by eating locally grown products and encourages eating seasonal produce. The energy cost for the product and the transportation can be saved along with helping minimal use of fertilizers. Eating a vegan diet at least once in a week can make animal resources go a long way. More resources are needed to produce meat based food and cutting them off also cuts down the carbon footprint. Meat can be replaced with other high protein food like pulses, beans, and grains. Whole wheat grain is not only healthy and contains more nutrients, but is also less resource intensive than the refined ones. Go for whole wheat bread, whole wheat pasta, and whole wheat cereals. Using brown rice instead of white is also a good step to be taken. We are taught in our childhood, and this lesson holds value even today. Cook only the amount you can consume. This saves a lot of resources and maybe would also give a chance for someone else to enjoy a meal.